While the projects have been transferred to several other agencies, it is not aware about the cost of the projects. NEW DELHI: The Border Roads Organisation (BRO) -- a strategic road construction body under the Ministry of Defence -- has lost over 2,576.53 km of road works to other agencies since the BJP-led National Democratic Alliance (NDA) government came in power in 2014, revealed an RTI. "Road total length of 2,576.53 km has been transferred by the BRO to National Highway Infrastructure Corporation Ltd(NHIDCL) and various state Public Works Departments (PWD) since 2014," said the BRO in a RTI reply. According to the state body, while the projects have been transferred to several other agencies, it is not aware about the cost of the projects. "The decision for transfer of road to NHIDCL and state PWDs was taken at the highest level of government of India to concentrate BRO for construction of Indo-China Border Roads and other core strategically important road projects along Line of Actual Control and Line of Control along North East and Northern Border," the RTI noted. 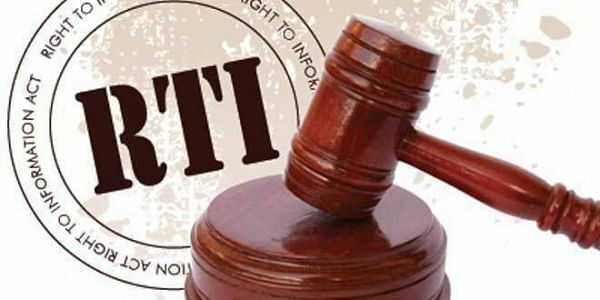 While in the RTI reply the state-run body declined to give the reasons behind offloading the road projects, earlier, sources in the government had told IANS that delay in completion of projects by BRO at various strategic locations compelled the government to take the decision of transferring the work.